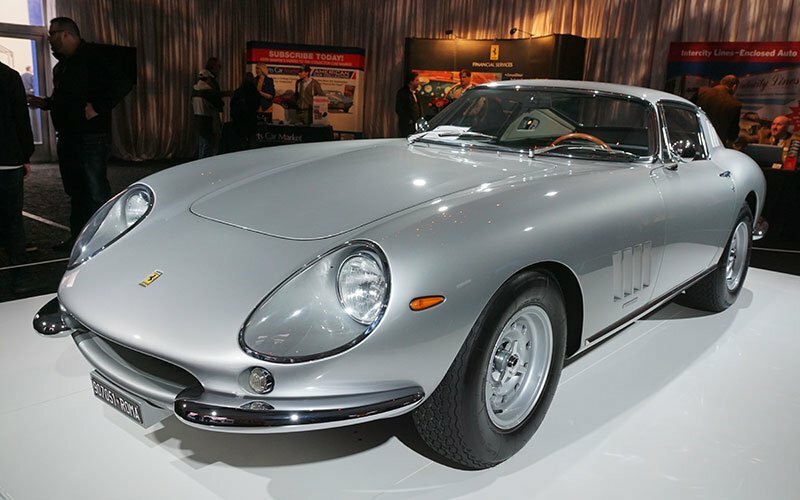 The highest priced cars sold during Arizona Auction Week were not at the 2017 Barrett-Jackson Auction. 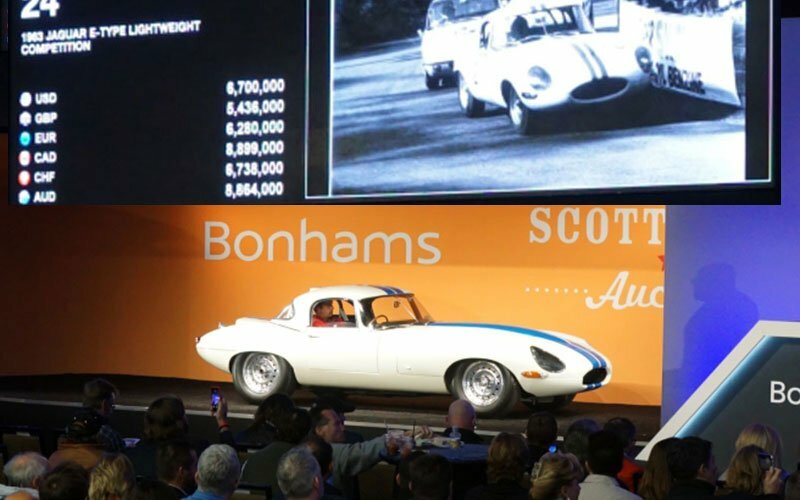 In fact, the top sale of the week here in the Phoenix area was a 1963 Jaguar E-Type Lightweight Competition Coupe which sold for $6.7 million at the Bonham Auction on Friday. 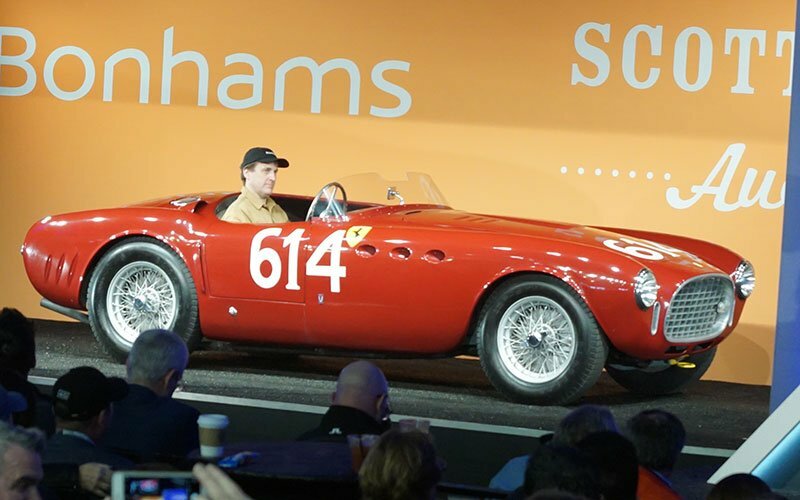 The Bonham Auction also produced the third highest price sale on Friday, a 1962 Ferrari 340 America Spider with a $5.8 million price tag. 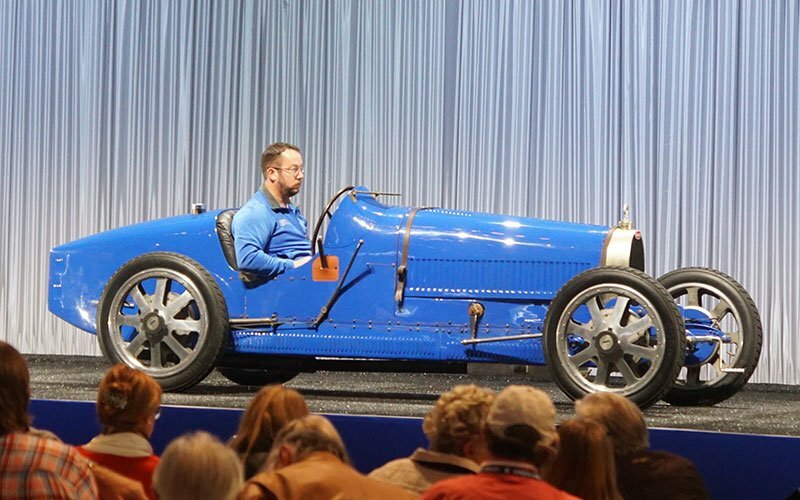 A rare 1925 Bugatti Type 35 Grand Prix sold for $2.9 million at the Gooding & Co Auction. 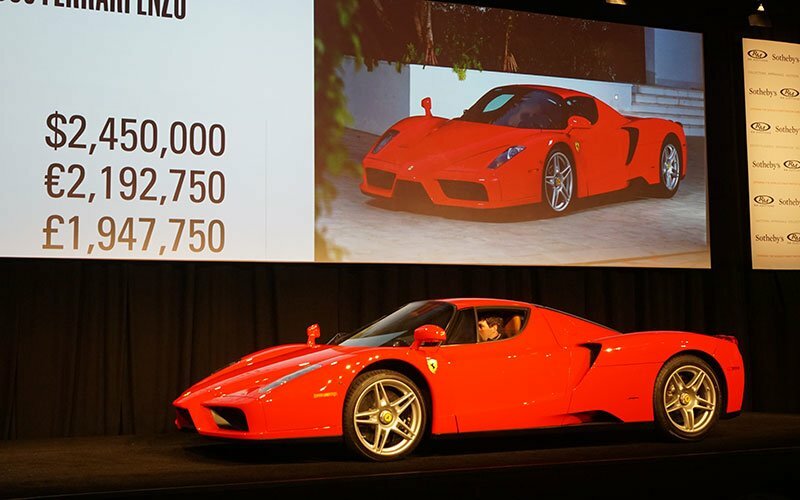 2003 Ferrari Enzo sold for $2,450,000 at the RM-Sotheby's Auction. 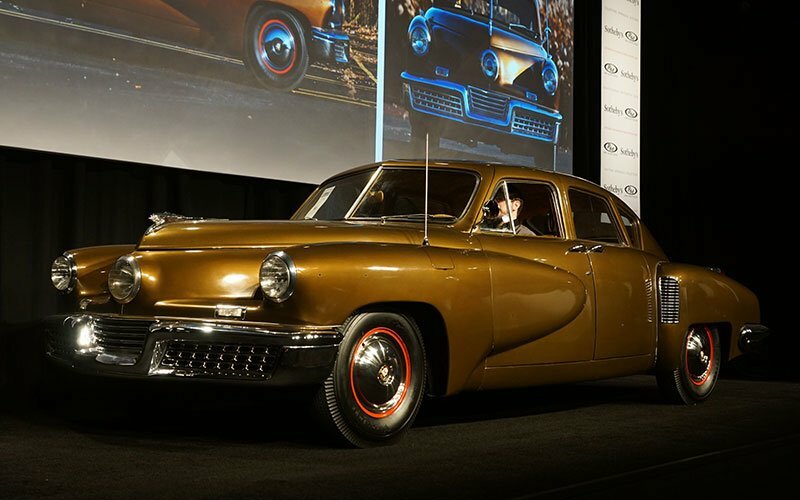 1948 Tucker 48 sold for $1.2 million at the RM-Sotheby's Auction. 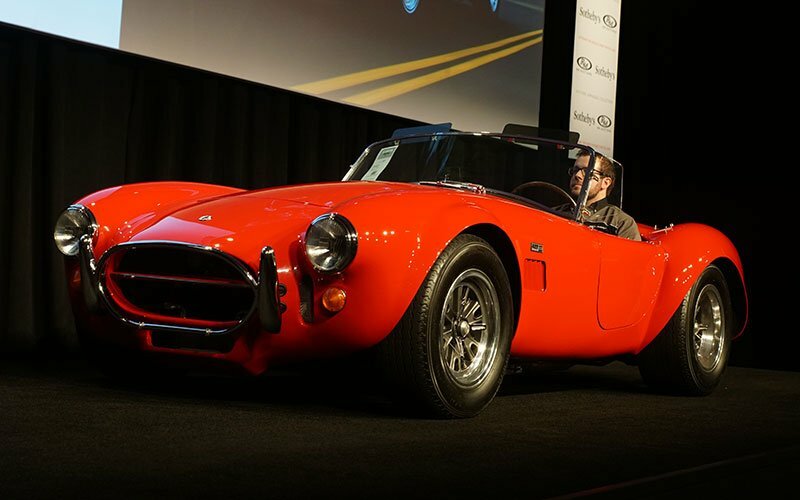 1966 Shelby 427 Cobra sold at the RM-Sotheby's Auction for $1 million. Cars On Line.com photo-journalists Bob and Donna Boberg of eClassicAutos.com were here during the high profile auctions in the Phoenix area to record all the action. They covered the top sales at the exclusive auctions that occur here during Arizona Auctions Week. Many high profile auctions are held here to absorb all the buyers that gather here for the Barrett-Jackson Auction each year. 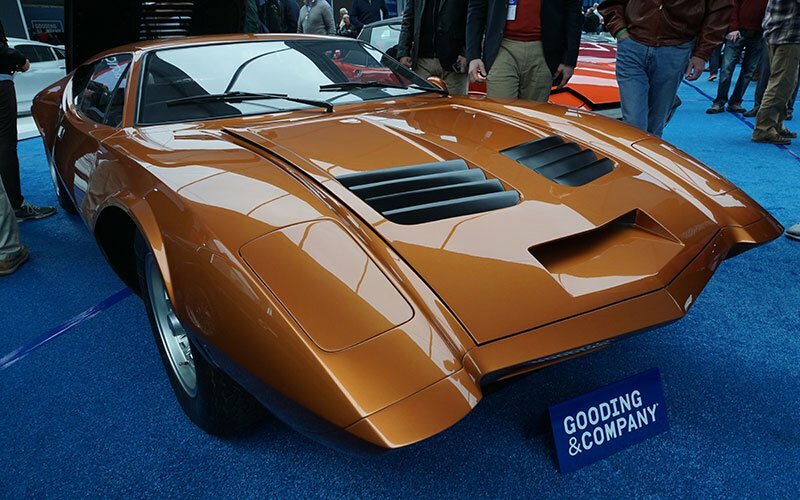 It is ironic that none of the top sales actually occured at the Barrett-Jackson itself this year. 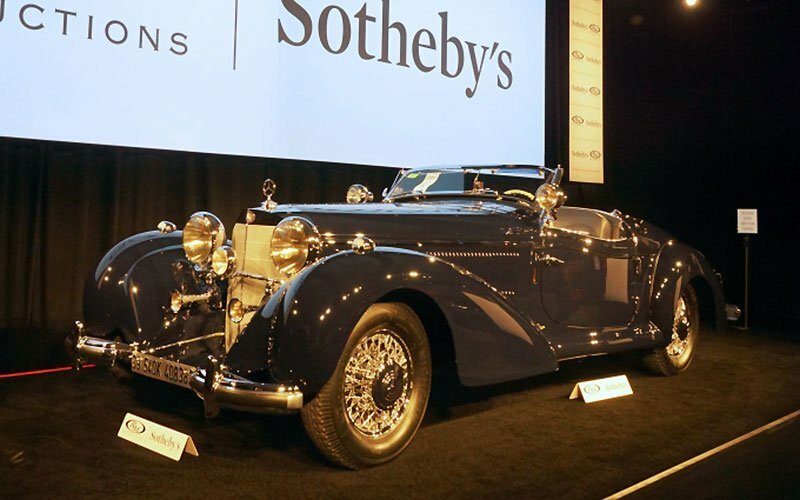 While the auctions were well attended again this year, none of the auction houses this year were able to match last year’s total sales figures. Even the highest priced cars sold during Arizona Auction Week failed to match the numbers in last years’s sales. 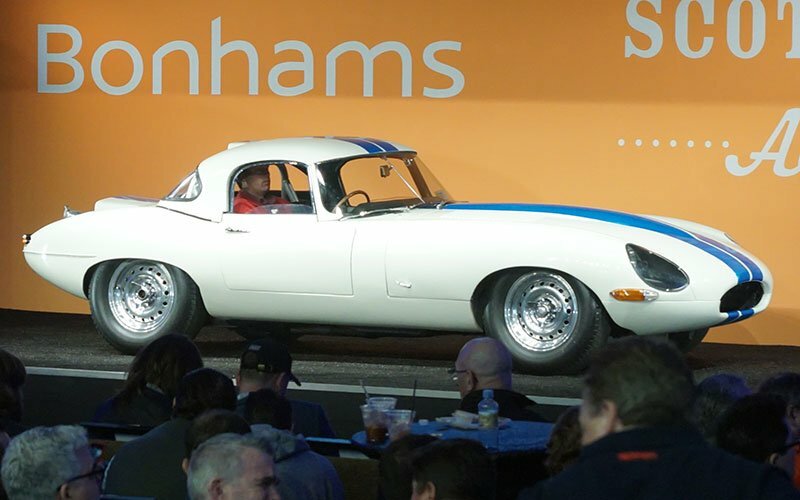 Follow this link to review the big 2017 Barrett-Jackson Auction in Scottsdale.